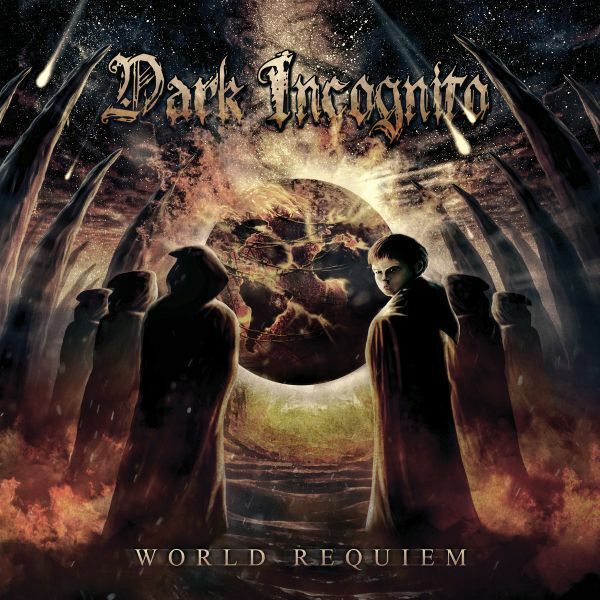 DARK INCOGNITO - WORLD REQUIEM VINYL (LP) | Online Shop | Wizard LTD. Album: "WORLD REQUIEM VINYL (LP)"
The second album of the death-doom band Dark Incognito from Bulgaria. The album combines melody with ruthless aggression and not to follow any clichés, stereotypes or style restrictions. With strong messages of awareness. The first vinyl release from Funeral Hymns (Canada) LP release limited to 250 copies.